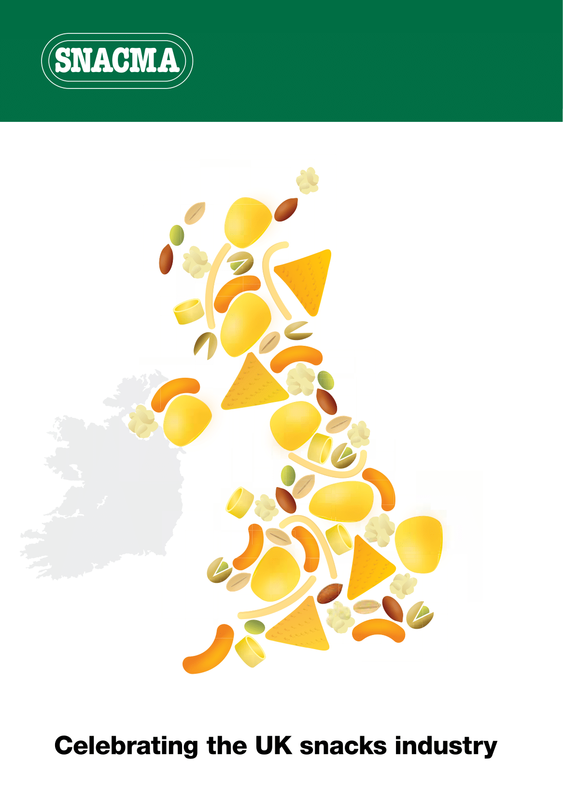 Acronyms are very useful in trade organisations, because the Snack, Nut & Crisp Manufacturers Association is a bit of a mouthful (if you can excuse the pun). 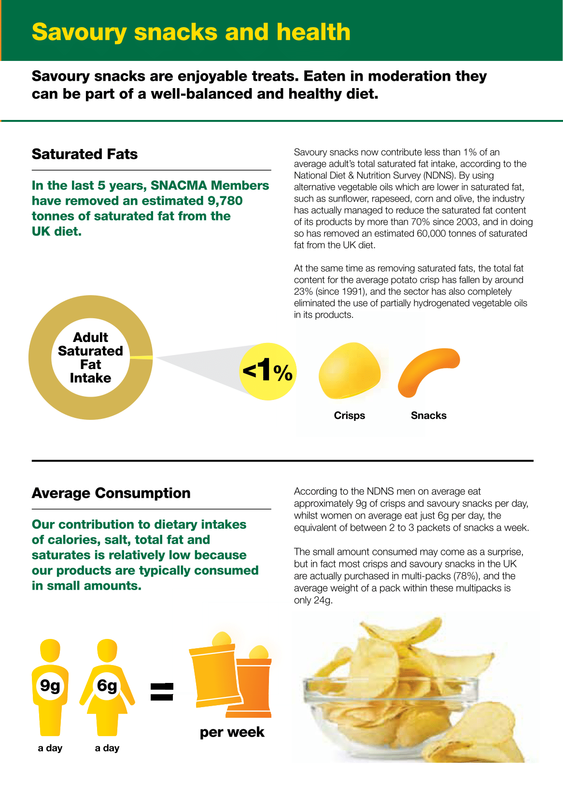 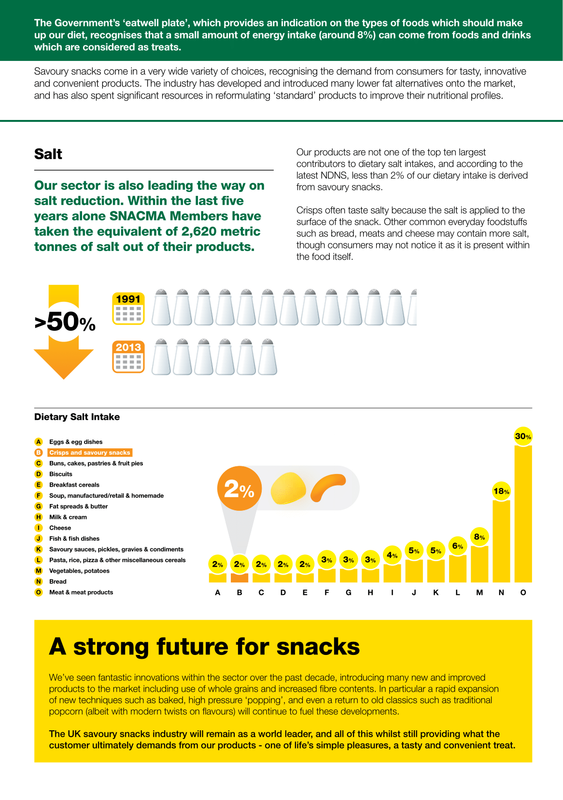 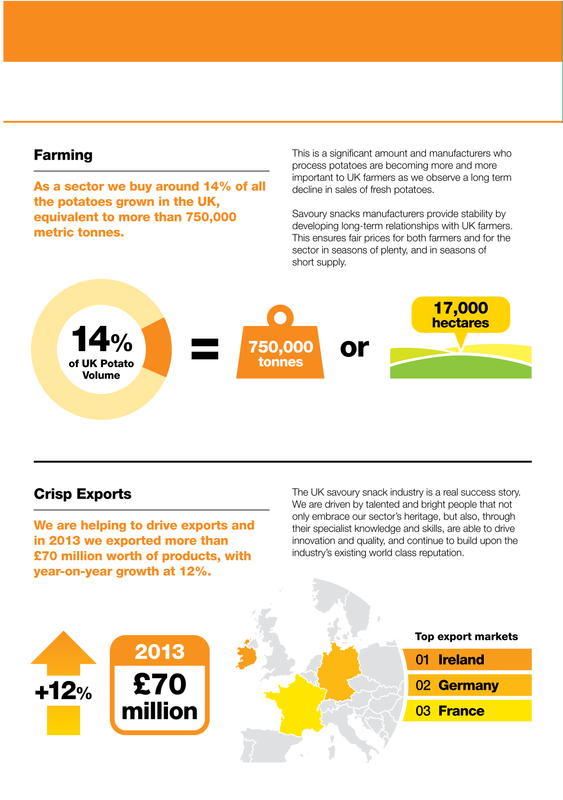 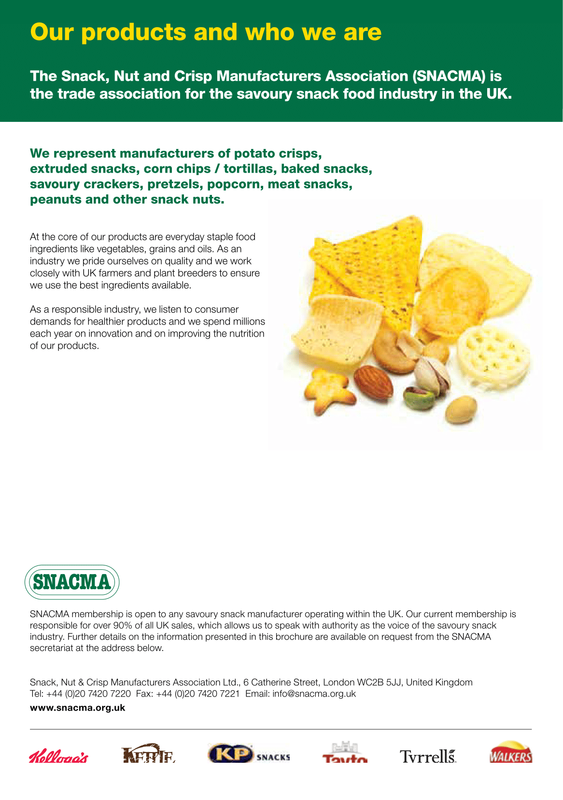 SNACMA is the trade association representing the main crisp and savoury snack manufacturers in the United Kingdom. 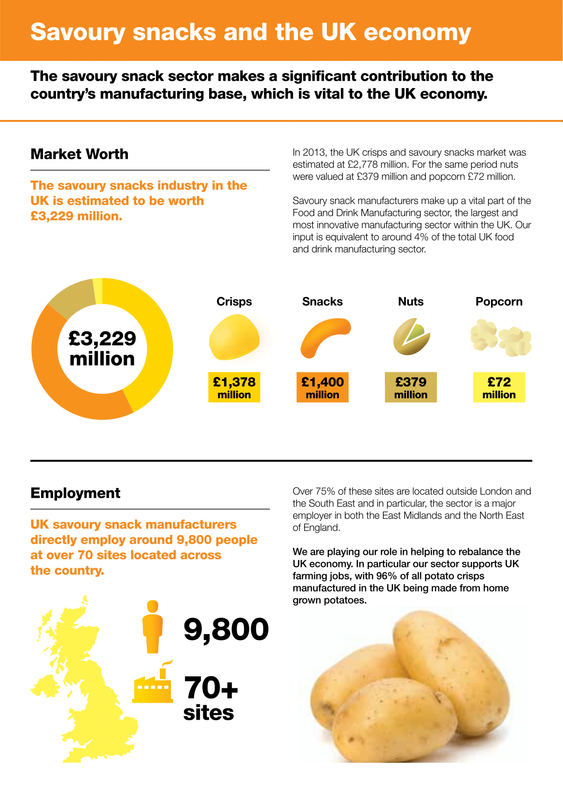 One of their roles is to communicate with stakeholders to provide updates on our members products (collectively) and the market that they represent.